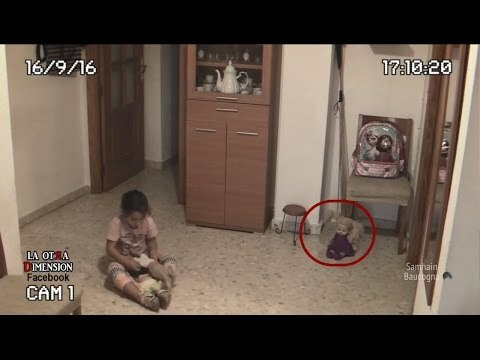 Haunting Video from Mexico! Doll Comes to Life? Nicole Kidman doesn&#39;t know how to clap? Girl from The Ring TV Prank! Is this the scariest movie promo stunt ever? Chinese Surgeon Collapses after Marathon Surgery! The biggest rooster you&#39;ve ever seen!! One big rooster/chicken! Man punches through window in road rage attack! Water Main Explosion in Ukraine! Parents disown their son for being gay......How is this still happening? Comedian mimics celebrity&#39;s Instagram posts! So Hilarious! Parents of Boys Know the Struggle! What&#39;s the big deal about Australia Day / January 26th? Car smashed by surf at high tide!